Medical Alert Systems | Self-Direct, Inc.
Medical Alert Systems provide the help you need at the press of a button to help you stay safe and healthy at home or on the go. Whether you are having a medical emergency or simply need to speak to a family member, our professional operators are there for you 24 hours a day, 7 days a week to provide you with the help you need. Medical Alert Systems provides the confidence and comfort you desire to live your life on your own terms and in your own home. 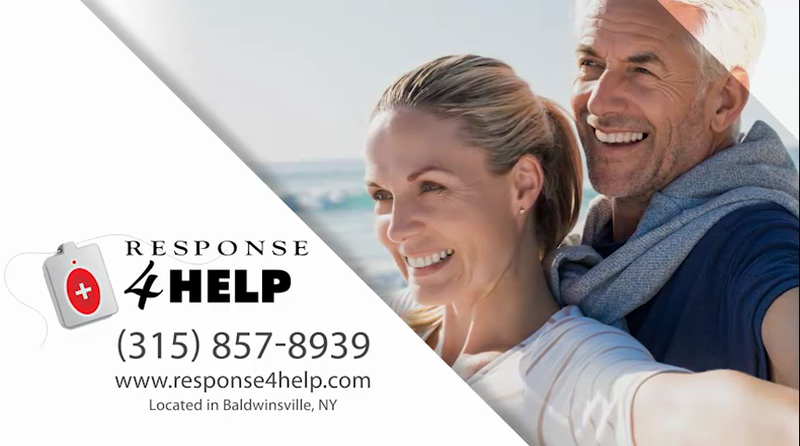 Response4HELP, a division of Self-Direct, Inc., offers a wide variety of technologically advanced Medical Alert Systems, such as mobile GPS and fall detection. These technologies are intended to help keep you and or your loved ones safe at home or in the community. With a press of a button the device subscriber is connected with a professional and highly trained operator who will dispatch the appropriate help. Whether you spend your time inside your home or are active in the community, we have a medical alert system for you or your loved one that will bring you the peace of mind you deserve. Click here to view our product page to browse the available Medical Alert Systems we offer at Self-Direct, Inc.